This year – yes, like every other year – has brought a flurry of Android smartphones and a good number of them are available on Sprint, one of the biggest carriers in the U.S. We understand that it can get frustrating to go through the entire list of Sprint phones to get what best matches your needs, which is why we’ve done the dirty work for you. Sprint has a wide selection of Android phones that range from high-end, midrange to budget-friendly devices and in this post, we’ve highlighted each of these categories to give you some of the best Sprint phones that money can buy right now. Given that not all phones are compatible with Sprint’s CDMA network, you MUST take great care when shopping for a device to use on the carrier outside Sprint stores. These two go hand-in-hand. They have the same design, specs, features, and whatnot, but they also have a few things that set them apart. For instance, the Galaxy S10+ has a bigger display screen, a bigger battery, a second lens on the selfie camera, and a memory configuration of up to 12GB RAM and 1TB storage, but everything else remains the same as the standard Galaxy S10, as seen below. Rightfully taking over from the Galaxy S9 pair, the Galaxy S10 and S10+ are without a doubt the best there’s on Sprint. Which one you pick depends on several factors, among them the price, screen size, and battery capacity. Where Sprint wants $899.90 or 18-month installments of $37.50 per month for the standard S10 whereas the plus variant will set you back $999.99 outright or $41.57 per month over the same period. These prices are for the base models, with each one requiring more money to grab their superior variants. If you still want the best smartphone overall yet either of the price tags above is beyond your reach, Samsung has a value edition dubbed Galaxy S10e. The device has the same performance specs as the standard S10, but with a smaller display screen that results in an equally smaller battery unit. The main camera also ditches the telephoto lens in favor of a dual-lens camera array while the fingerprint scanner finds a new home on the frame of the phone. Otherwise, you are still getting a premium-level phone, as seen below. Extras: Bluetooth 5.0, USB-C, 3.5mm audio jack, fast wired and wireless charging, reverse wireless charging, Wi-Fi 6, IP68 dust and water resistance, AR Emoji, side-mounted fingerprint scanner, face recognition, heart rate sensor, etc. Sprint wants $749.99 outright for the base model of the S10e, but you can also get an 18-month payment plan of $31.25 per month. Although now out of favor, the Galaxy S9 and S9+ are still great phones, especially now that they are discounted. 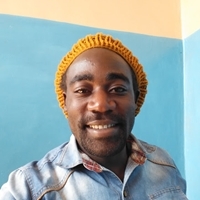 They are the immediate predecessors to the S10, meaning you are still getting flagship level design, specs, features, battery life, software support and so on. As of this writing, Sprint wants $599.99 for the S9, unfortunately, it seems the S9+ won’t be quite an easy one to come by on Sprint, but through Amazon, you can have one at about $700 and below. 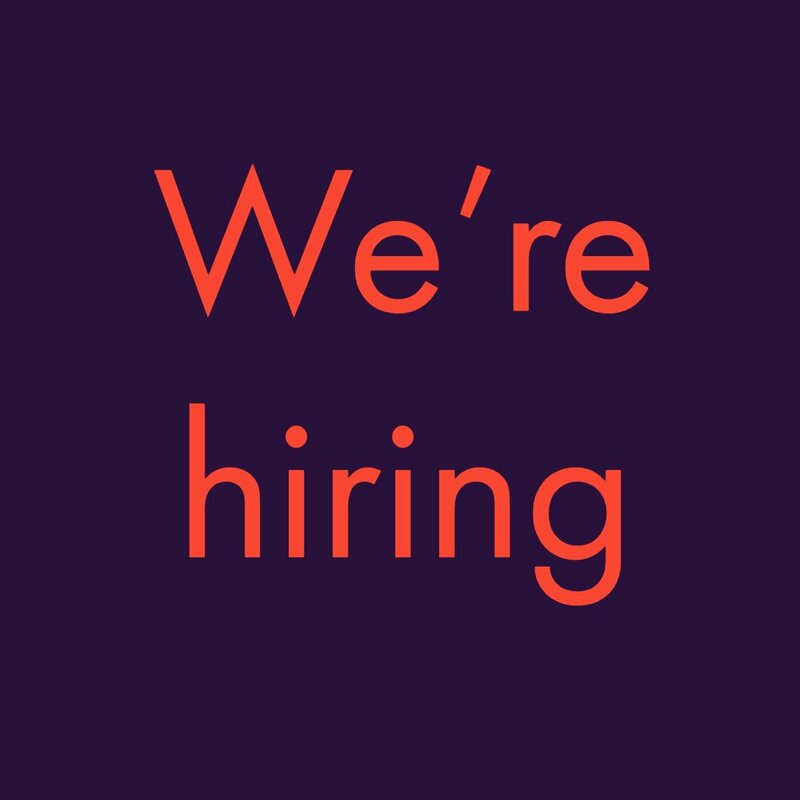 If you are willing to settle for the second, third or perhaps even fourth best for various reasons known to you, we also have your back. Sprint has something for notch lovers and it’s called LG G8 ThinQ. In terms of specs, you are getting the same raw power, Android OS version, storage, and bigger battery capacity as the Galaxy S10e. The phone should begin selling in the U.S. very soon, although LG has yet to make pricing details available. Even better is that the 5G-powered LG V50 ThinQ is also coming to Sprint this Q2 2019 and like the G8, pricing info has yet to be disclosed. The V50 ThinQ has a bigger 6.4-inch screen, a bigger 4000mAh battery and unlike the U.S. variant of the G8, a tri-lens camera is on the back. Yes, there is a variant of the G8 sold in Korea with a tri-lens camera on the back. 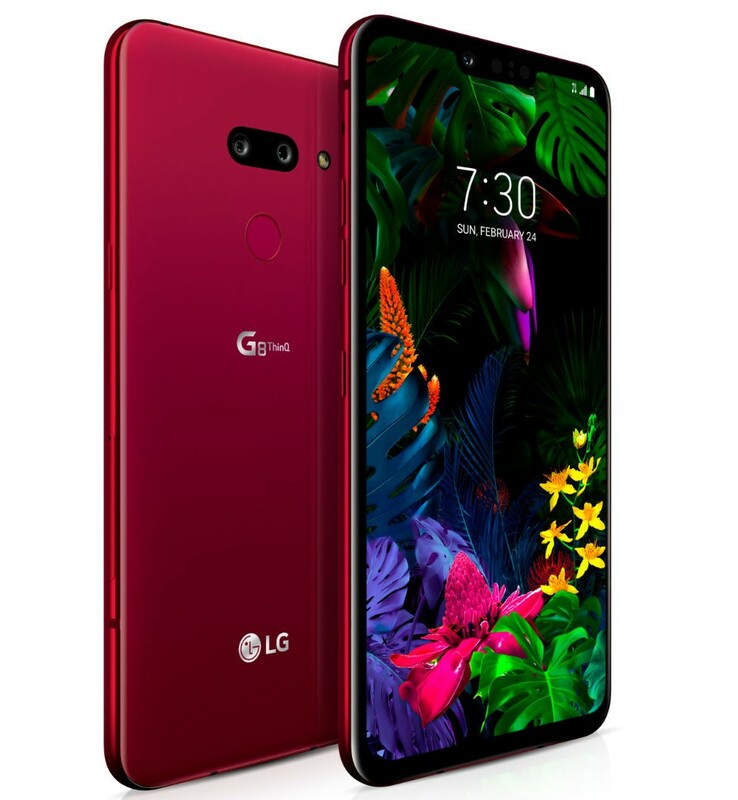 Being LG’s flagship phones, the duo of LG G8 and LG V50 also packs flagship extras such as Bluetooth 5.0, USB-C, IP68, MIL-STD 810G, wireless charging, face unlock, 3.5mm audio jack, wireless charging, and 32-bit Boombox audio technology, among others. In fact, if you want the best of the audio world, LG is your go-to brand. As noted, both the G8 and V50 are not yet available, but they should begin selling very soon, beginning with the former and then followed by the latter in Q2 2019. 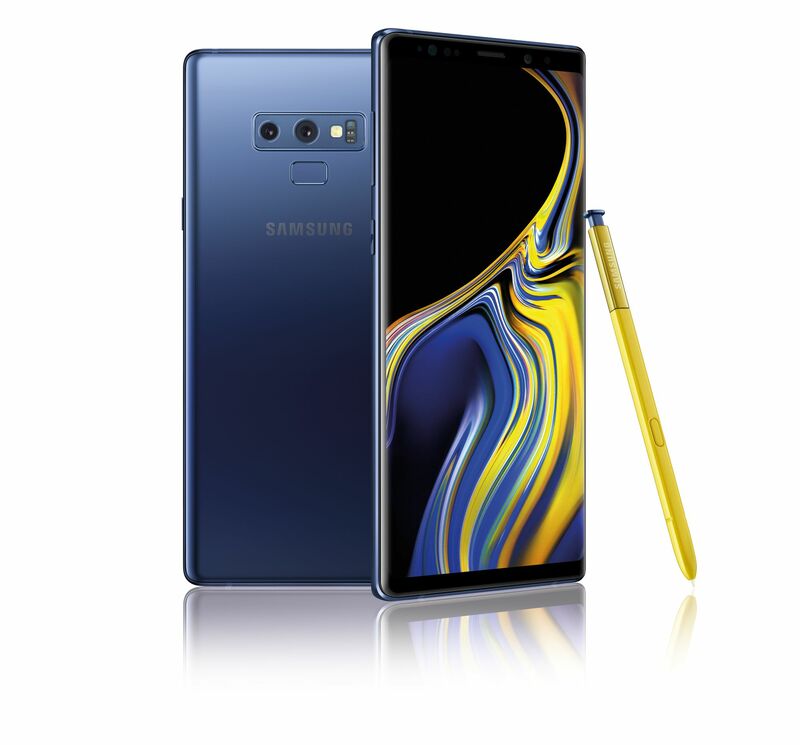 Yes, it’s not the latest and most powerful smartphone available, but truth be told, the best productivity smartphone on Sprint is the Galaxy Note 9. This device shares a lot with the Galaxy S9 and S9+. 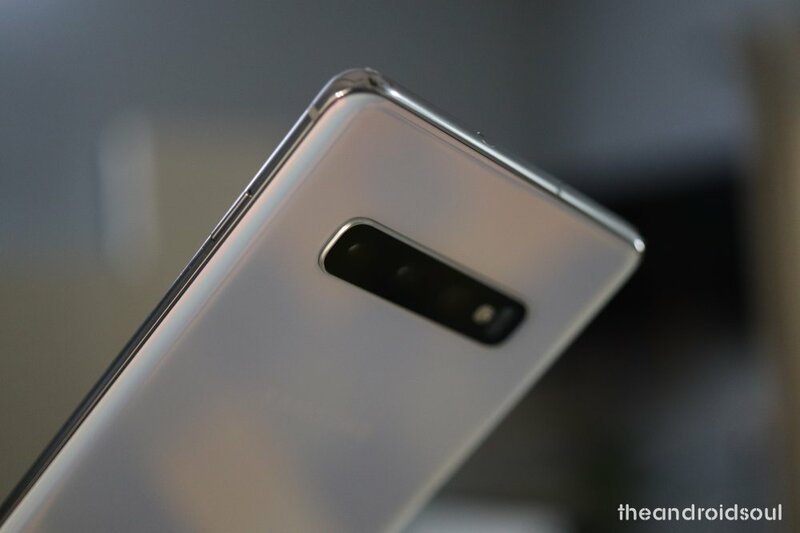 For instance, the specs on the inside closely resemble the S9’s while the dual-lens camera system is also found on the S9+, but the Note 9 is unique in its rightful way (read S Pen). The Galaxy Note 9 is the only high-end smartphone that gives you extra interaction using the stylus. Unlike other smartphone accessories that can easily turn into painful experiences, the S Pen on the Note 9 actually adds value by letting you do things like jot down quick notes, draw stuff or even create GIFs on the fly, among others. One little problem, though. At $1000, you might as well be better off with the latest and greatest from Samsung, the Galaxy S10+ that has better hardware, a better camera, an equally big battery, and display screen, and more features but misses out on the S Pen. On the brighter side, Sprint will let you have the Note 9 on a contract of $20 per month for 18 months. Another great option is the LG V40 ThinQ, which is undoubtedly a great piece of hardware that debuted at a scary price but has since been discounted to $720 outright or an 18-month lease of $15 per month. For this, you get a 6.4-inch QHD+ OLED display screen, a Snapdragon 845 processor, 6GB RAM, 64GB storage, a tri-lens 12MP + 16MP + 12MP main camera and dual-lens 8MP + 5MP selfie camera, a 3300mAh battery unit that is charged via a USB-C port. Although it runs Oreo 8.1 out of the box, updates to Pie and Q are guaranteed. The V40 ThinQ is also your best bet if looking for the best audio smartphone not only because it still rocks the much-loved 3.5mm audio jack, but also due to the in-built Hi-Fi Streaming with Quad DAC technology. 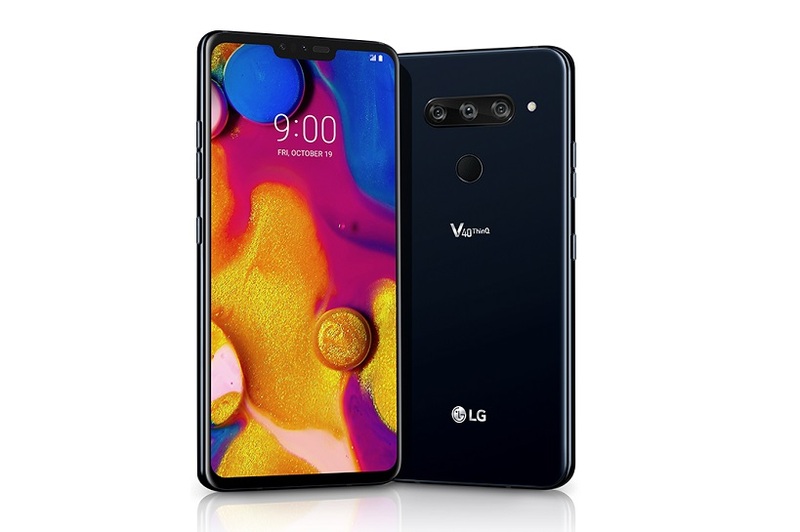 But then again, it’s only a matter of weeks and the successor to this phone, LG V50 ThinQ, will be available for purchase. Besides the 5G support that promises super-fast internet speeds never heard of before, the V50 ThinQ is basically the kind of successor you’d expect the V40 ThinQ to get, be it in terms of specs, features, photography, battery capacity, and so on. The Google Pixel 3 is not sold through Sprint, but it’s compatible with the carrier. There are two variants: a 5.5-inch with a 2915mAh battery and a 6.3-inch with a 3430mAh battery. Other than these differences, the two are essentially the same, be it in terms of processing power, storage, camera, or software. 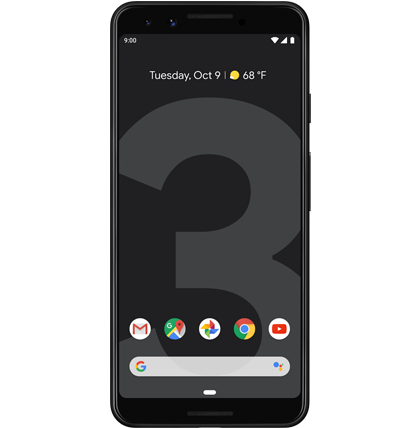 The Pixel 3 handsets are equipped with 2018 hardware on top of clean software and a promise of timely updates for the next three years (Android Q beta is already available for download, BTW). Furthermore, the Pixel 3 is still one of the best there is when it comes to photography despite the arrival of the Galaxy S10+. One downside, though, is that both Google Pixel 3 phones don’t have the 3.5mm audio jack, but you should be getting used to this. Also, since neither of the two is available on Sprint, you’ll have to get your pick from the Google Store at a discounted $599 outright for the Pixel 3 ($24.96/month for 24 months) or $699 for the Pixel 3 XL ($29.13/month for 24 months). By all means, the LG G7 ThinQ isn’t your regular midrange smartphone, but considering how much Sprint wants for the device, it easily fits the bill. For $480 outright, you can walk away with the G7 ThinQ, which is undoubtedly one of the best deals you can get out there. The phone might be from 2018, but you are getting flagship level specs and features at a super price. Extras: Bluetooth 5.0, NFC, IP68, MIL-STD 810G, USB-C, 3.5mm audio jack, 32-bit Hi-Fi QDAC, Quick Charge 3.0, Wireless charging, rear-mounted scanner, Face unlock, NFC, HDR10, Dolby Vision, Boombox speaker, etc. If you have an extra $120 to burn, the Galaxy S9 is also another great pick. The phone shares the same performance specs as the LG G7 above, but there is no dual-lens camera, the screen is slightly smaller at 5.8 inches but a better AMOLED panel, and for those who don’t fancy the notch and paying for the latest Galaxy S10 models is just beyond their means, this could be it. You can also get it on a payment plan, so don’t be scared by the asking price. Interestingly, Sprint still has the 2017 Galaxy S8 in stock priced at $499.99 outright or $20.84 per month for 18 months. By standards, this is one of the best phones you can get at this price range. Despite being over two years old, it has flagship level specs that can still handle anything you throw at. The camera is still one of the best out there, especially with the numerous software updates Samsung has been sending its way. If you are worried about software, the S8 has already received the update to Android 9 Pie in Europe, so it should be a matter of days before it arrives in the U.S. and on this specific model. 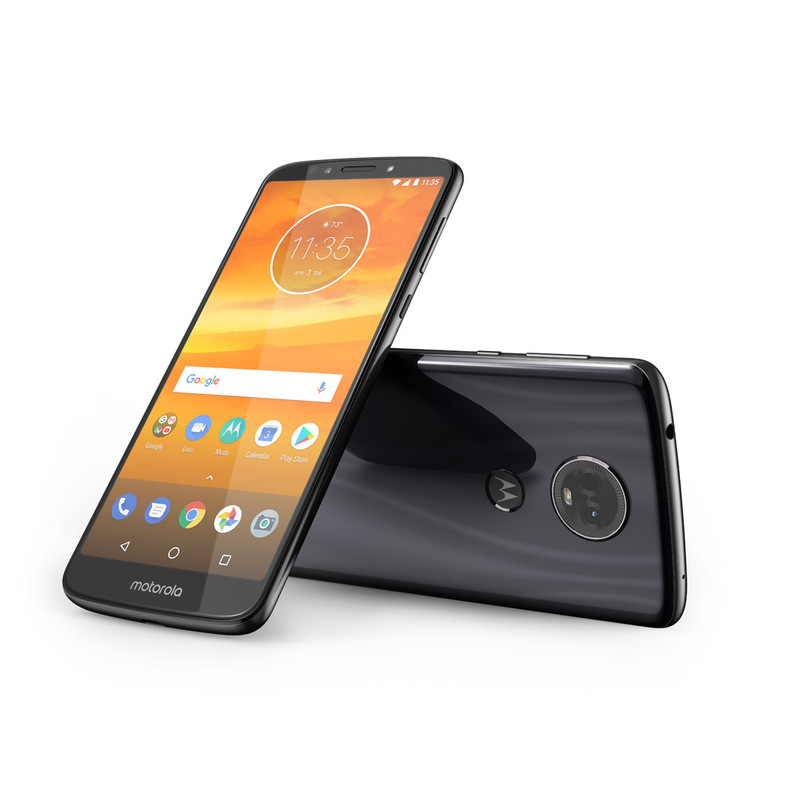 At its current asking price of $380 outright or $15 per month for 18 months, the Moto Z3 Play is also an interesting proposition. It has no notch, but the screen is huge measuring 6.01 inches and with a 1080p resolution. The Snapdragon 636 runs the show allied to 4 gigs of RAM and a generous 64GB of expandable storage. Android Oreo is preinstalled, but you can be sure of OS updates up to Android Q. The Moto Z3 Play, like others before it, supports modularity, where you can attach Moto Mods to expand functionality. This makes the device quite unique, but note that you’ll have to buy these Mods separately. For about $300, you can also walk away with the Motorola Moto G7, which isn’t sold through Sprint but can be had through the official Motorola U.S. store or Amazon. For Samsung fans, you can also check out the Galaxy A6. Although at its asking price of $384 ($10 per month for 18 months), the likes of Moto Z3 Play or even the Moto G7 might present a more compelling option than the A6. But it all depends on our various preferences. If you are not into pre-owned phones, what you probably need is a budget phone, and for sure, Sprint has a bunch of them. Sprint has a number of budget phones and while the Moto G7 Power isnt among them, its the one budget phone you shouldn’t overlook if you are a Sprint user. 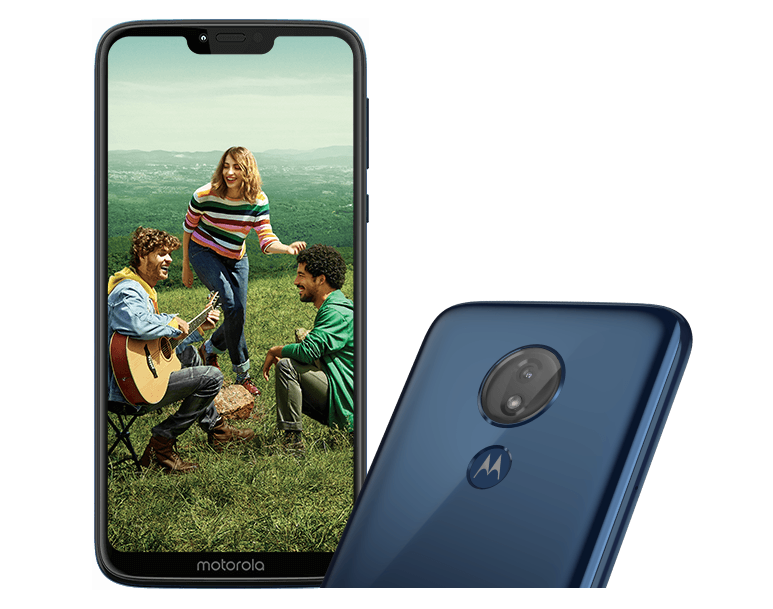 Yes, it’s not available directly through Sprint, but Motorola also offers a payment plan of $11 per month rather than paying $250 outright the G7 Power presents an attractive proposition for a budget phone. It draws the power tag from its battery capacity, a massive 5000mAh unit. Motorola is also set to launch the Moto G7 Play in the country and like the G7 Power, it will be available via the official Motorola U.S. store and Amazon. The phone has the same processing unit as the Power model, but with a smaller RAM, screen, and battery, hence the cheaper price tag of $200. As for Sprint itself, the budget phones you find through the official store might not be as good as the above options, but they still get the job done. We are looking at devices like the Moto E5 Plus, Samsung Galaxy J7 Refine, Samsung Galaxy J3 Achieve, and perhaps the LG K30. All of these phones are priced below $300. What if you want something unique for about the same price as the above budget phones? Well, you can’t go past the LG Stylo 4 and all of its stylus glory. No, you won’t get a similar experience and features as what you’d find on the Galaxy Note 8 S Pen, but at just $200 on Best Buy or $264 on B&H Photo, you’ll end up with not only a stylus-based smartphone but also a good piece of hardware that will take you through daily activities without any fuss. The Stylo 4 also comes with cool additions such as Quick Charge 2.0, USB-C port, rear-mounted fingerprint scanner, and so on. 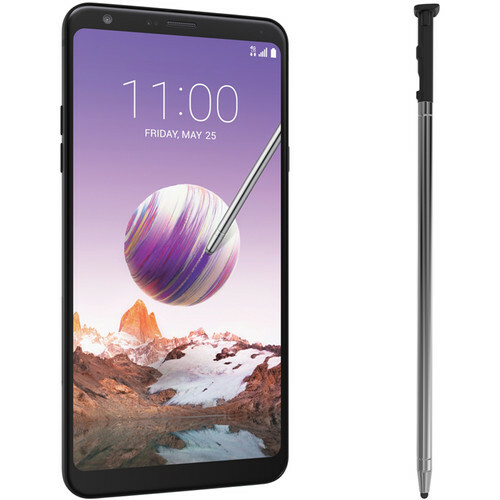 Unfortunately, the LG Stylo 4 is not sold directly by Sprint, but the above unlocked variant is compatible with all U.S. carriers, Sprint among them. We didn’t get an Active variant of the Galaxy S9 and it looks like it’s not happening with the Galaxy S10 either. That said, the Galaxy S8 Active and Kyocera DuraForce Pro 2 are still our go-to options here. Unfortunately, the price of the S8 Active isn’t changing significantly compared to the S8 and S8+. The S8 Active is a ruggedized version of the standard S8. You get the same specs and features in a body that is MIL-STD 810G certified and houses a huge battery that equals the Galaxy Note 9 and Galaxy S10+. 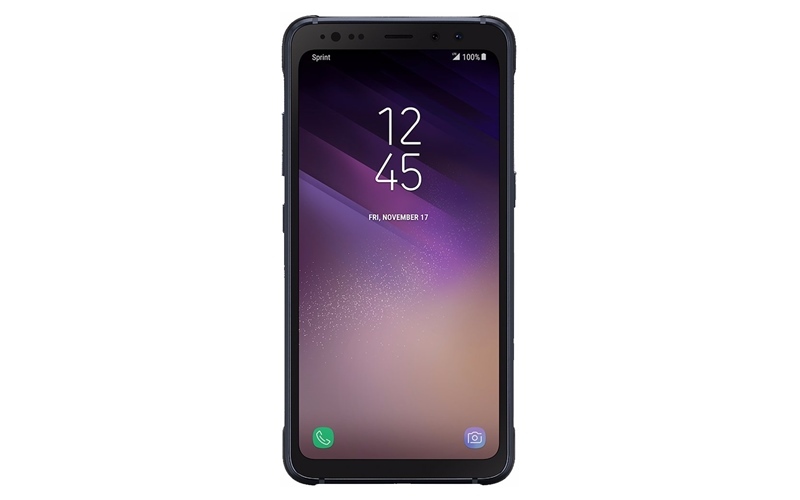 To get your hands on the Galaxy S8 Active, you’ll have to shell out $850 outright or $35.42/month for 18 months, but in case you find this figure too high yet you still need a rugged phone, the Kyocera DuraForce Pro is available at half the price of the S8 Active. 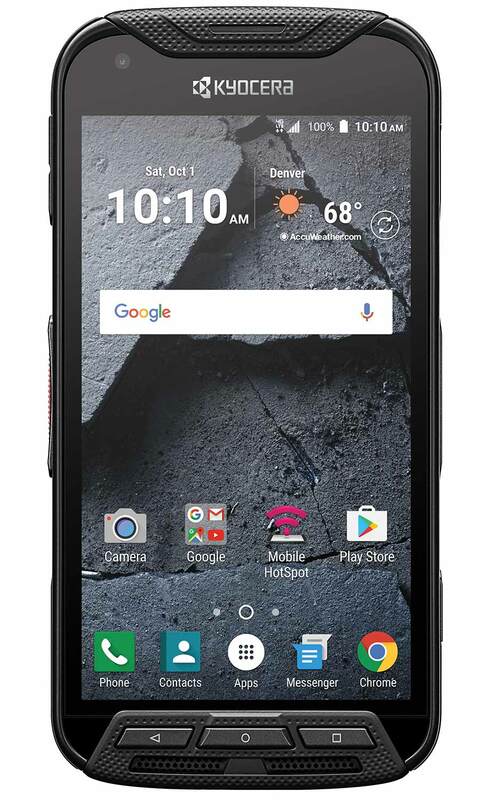 At $432 outright or $18/month for 18 months, the Kyocera DuraForce Pro gives you a MIL-STD 810G certified body with IP68 dust and water resistance, a 5.84-inch 1080p TFT display screen, a pretty old Snapdragon 617 chipset, 3GB RAM, 32GB storage, a 13MP/5MP camera combination, a 3240mAh battery, and runs Android Marshmallow out of the box. 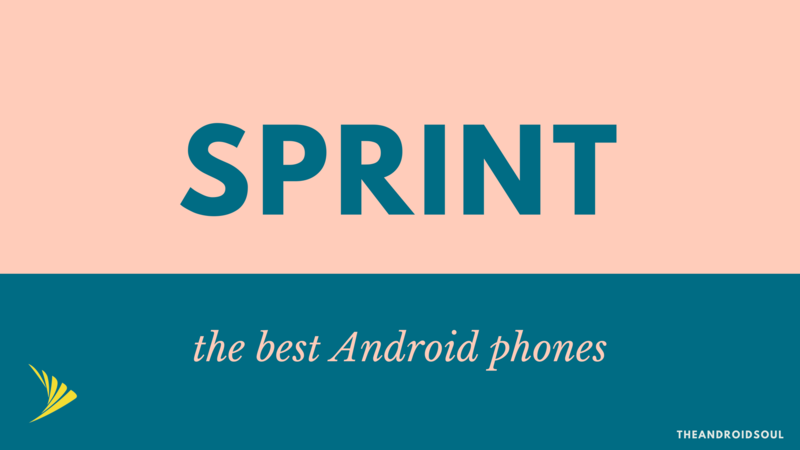 With this exhaustive list, we hope that you have something that will satisfy your needs or at least made your search for the best Sprint Android phone.